The Mall of America is one of the nation's largest shopping and entertainment venues. (CBS News) Associated Press, NEW YORK — Mall of America, the nation’s largest shopping mall anchored by Macy’s, H&M and others, has taken a stand against the growing trend of Thanksgiving shopping and will be closed on the turkey feast this year. The center, based in Bloomington, Minnesota, has been open on Thanksgiving since 2012. But mall officials told The Associated Press it wants to offer workers time with their families. The mall will re-open at 5 a.m. on the Friday after Thanksgiving. The Friday after Thanksgiving had long served as the official kickoff to the Christmas shopping season. But over the past several years, Thanksgiving has become the new tradition as malls and stores try to outdo others to get their first dibs on the shopper at a time of increasing competition from online retailers. Many major stores like Macy’s, Target and J.C. Penney have opened increasingly earlier on Thanksgiving. But the move has also been controversial as many workers have voiced complaints and signed petitions that stores are putting profits over workers’ time to be with their families. Office supplies retailer Staples Inc. announced last month that it will close on Thanksgiving for the second year in a row, though it will offer deals on its website. High-end stores like Neiman Marcus, Nordstrom and Saks Fifth Avenue have remained closed on that day. Given its size and status, the Mall of America could inspire other malls and stores to follow suit. Many of the major retailers and malls have not made their plans for the Thanksgiving weekend season public. At Mall of America, the mall opened for the first time on Thanksgiving at midnight in 2012 and then in 2013 opened at 8 p.m. For Thanksgiving in 2014 and 2015, the mall was open at 6 p.m. 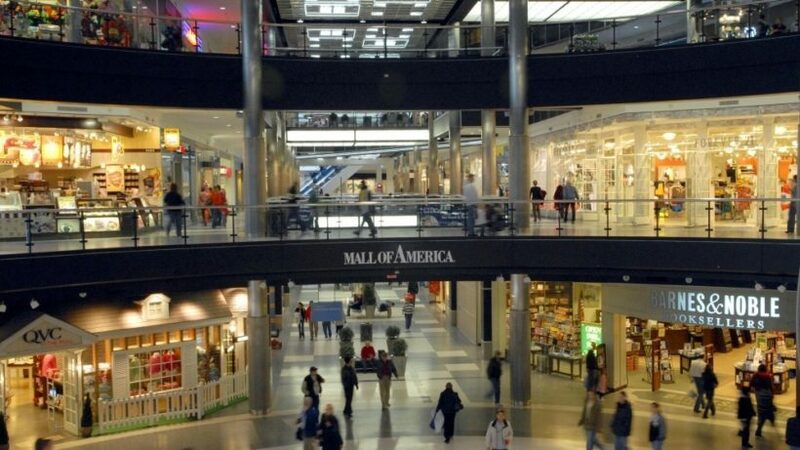 Mall of America’s move could impact 14,000 employees who work at the mall or at one of its tenants. The number includes 1,200 mall employees. Still, Mall of America said some of its tenants may choose to be open on Thanksgiving. So it will have security and other key personnel on duty to ensure smooth operations. For the first time ever, Mall of America will close its movie theater and its Nickelodeon Universe amusement park on Thanksgiving. It owns both attractions. It will continue to host its Walk to End Hunger on Thanksgiving morning, a community event that the mall has hosted for eight years that helps provide meals for families in need. Renslow noted that as Mall of America began opening earlier and earlier into Thanksgiving day, it had gotten some split feedback from workers. Asked if Mall of America would revert to opening on Thanksgiving next year if sales suffer that weekend, Renslow said she’s confident that business will be consistent. Overall, she believes Mall of America will continue to attract 400,000 visitors for the long holiday weekend. Reprinted here for educational purposes only from an Associated Press story. May not be reproduced on other websites without permission from CBSNews. 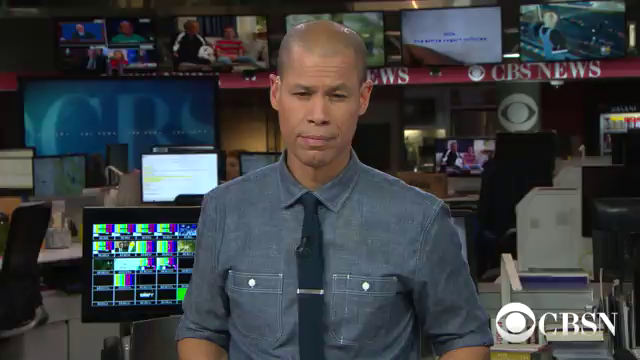 Visit the website at cbsnews .com. 1. When did the Mall of America begin opening on Thanksgiving day? 2. a) Why have mall executives decided to close on Thanksgiving day this year? b) How many employees might be affected by this decision? 3. What day has traditionally been the beginning of the Christmas shopping season? 4. a) Why did stores begin opening on Thanksgiving day? b) Who most strongly opposed this decision? c) For what reasons are they most likely opposed? 5. Why might the Mall of America’s decision to close on Thanksgiving day inspire others to do the same? 6. a) How important is Thanksgiving to you? b) What happens when no religious or national/patriotic holiday is special in a country? What type of impact does it have on our culture? (positive, negative, none?) Explain your answer. c) Ask a parent, do you think stores should be open on Thanksgiving? Why or why not? d) Ask a grandparent: Were there any holidays where all stores were closed when you were a teenager? Ask a parent the same question. (If your grandparent is an immigrant, what types of traditions were observed on various holidays? e) Is placing importance on family time as well as acknowledging God’s blessing and protection on our country a good thing for our society? Explain your answer. f) What should we do on holidays for our friends and neighbors who don’t have family or have a challenging situation?